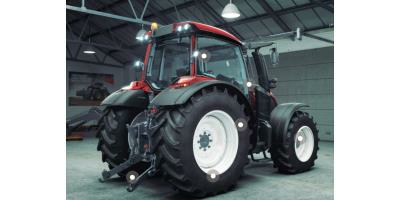 Valtra tractors are recognized for their reliability, versatility, durability and Nordic roots. Each tractor is specifically designed to individual customer needs and manufactured to withstand the harshest climates and deliver the highest levels of performance in the toughest working conditions. Valtra is a leading manufacturer and service provider in the Nordic countries and it enjoys a growing reputation in South America. 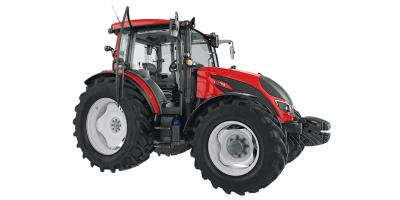 Valtra machines are sold in over 75 countries. To locate your local Valtra reprensentative visit the Dealer Locator page. 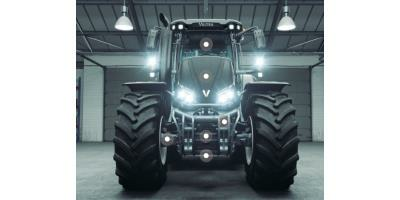 Valtra has 2100 employees working in a wide range of production, engineering and service positions around the world. Each year we manufacture 24,000 individually tailored tractors at our state-of-the-art factories in Finland and Brazil. At Valtra we develop, manufacture and market superior quality machinery, and we provide added value to our customers' operations through tailor-made services and solutions. Our guiding principle is the continuous improvement of both our products and operations combined with great emphasis on preserving the environment and respecting the health and safety of our employees and customers. Valtra has manufactured tractors since 1951, but the company’s roots date back to the 19th century. Today’s Valtra tractors represent the culmination of two traditions: Finland’s Valmet and Sweden’s Volvo BM, itself an offshoot from the Eskilstuna Mekaniska Werkstad founded by Theofron Munktell in 1832. 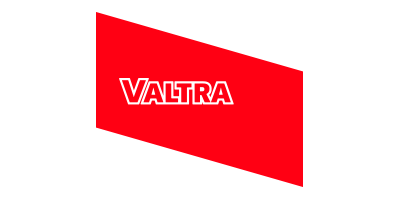 Since its early days, Valmet has undergone huge change and development; not just in its name changes from Valmet and ValtraValmet to Valtra, but also in innovation of products and services.